Larry Page and Sergey Brin started working together from their Stanford dorm room to create Google. Only when they got funding in 1998, did the pair "upgrade" to their roomy garage office in Menlo Park. From the days in the garage, and a few rounds of funding and innovation later, Google has become a household name — processing over 3.5 billion search queries per day. For every huge success story like Google, Uber, or AirBnB, there are many more companies that flop. According to Klipfolio, 65 percent of the startups VCs invest in return less than the capital invested. Unsurprisingly, San Francisco VCs are extremely aware of the data, which is why they plan for the majority of their investments to be total failures — it's all part of the game. The bad? The odds of success appear to be stacked against you from the start. The good? There is a high probability someone will invest, given a demonstrated amount of traction with a viable MVP. While understanding how to gain introductions, pitch VCs, and set terms is important, there is another aspect of the fundraising process that is equally as vital: Understanding the difference in fundraising options. 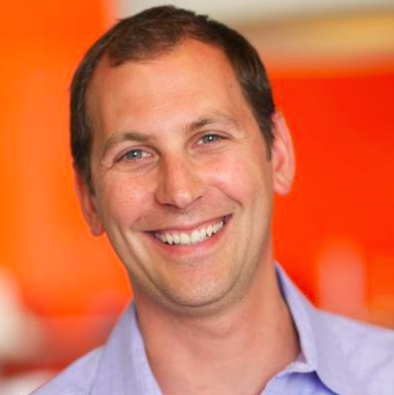 Surprisingly, the choice between a Seed Round and a Series A isn't always straightforward. While both are considered stepping stones on the road to IPO success, understanding the difference between the two types of funding is important. In this article, we'll review both options to help you determine the best for your company. Seed Round: Refers to a series of related investments in which 15 or less investors "seed" a new company with anywhere from $50,000 to $2 million. This money is often used to support initial market research and early product development. Investors are typically rewarded with convertible notes, equity, or a preferred stock option in exchange for their investment. Series A: Refers to a smaller number of angel investors or VCs who contribute an average of $2-10 million in exchange for equity. The fund is named after the type of equity investors hope to eventually receive: Series A Preferred shares. This implies they will be the first group of investors to receive preferred shares. A great analogy for understanding the functionality of a Seed Round is that of planting a tree. Trees don't grow overnight; they start out as small seedlings that form strong roots, laying the foundation for the majestic masterpieces that eventually grow. Similarly, Seed Rounds are meant to supply startups with the capital they need to build the kind of foundation that yields a profitable business. Seed Round funding is typically used for things like hiring instrumental team members, market testing ideas, and further developing MVPs. Once a startup has raised a Seed Round they can use that capital to iron out the kinks of business models and product-market fits. Arguably, the most important opportunity given to founders during the Seed Round is the freedom to fill in their "knowledge gaps" with key players. No founder is expected to know everything, and having access to experienced investors who can troubleshoot is almost as important as the cash itself. Unfortunately, once a startup jumps to Series A, the ownership requirements of much larger funds leave less negotiating room to bring on knowledgeable investors whose expertise might be needed later on. Thus, most tech startups would do well to take their time forming the right Seed Round partnerships, before moving on to Series A. More time to fine-tune your business model. More time to connect with instrumental business partners. Supports lower dilution and more capital for future rounds. More flexibility to pivot and change course, according to market demand. Once a VC, or group of VCs, has poured significant funds into your startup to form a Series A, you are expected to grow FAST. Thus, the primary question to ask oneself before pursuing a Series A is essentially: Do we have both product-market fit and proven systems that will allow us to easily multiply our revenue within the next 18 months? Though not typical, it is not unheard of for startup founders to completely skip the Seed Round and go straight to Series A. In such instances, a prominent VC has usually extended an offer before the startup expected to receive one. Considering the significant jump in capital, saying no to such an offer can be challenging. Why would anyone ever say 'no' to more capital? Surprisingly, there are many reasons why most early-stage founders are better off taking a Seed Round. 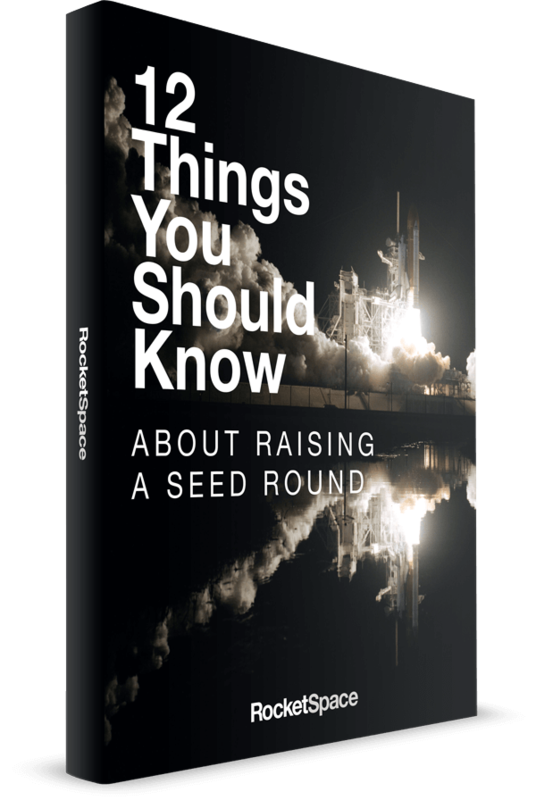 Seed rounds allow you to put some wins on the board for your company, and then run a process to really maximize your Series A round and the firm and person that you would want to work with. When jumping 'straight to A,' entrepreneurs usually do need to sell a large chunk of their company to make it worth the while of a large VC to write a big check. According to Go, the dilution in such instances is typically greater than the often advised 20 percent! That means the capital raised will have to last the founder through the next two value accretive inflection points so they can justify raising more cash during subsequent rounds. With that said, there are some instances where skipping the Seed Round in favor of Series A makes sense. For example, say your startup genuinely needs significant amounts of cash to prove its business model. 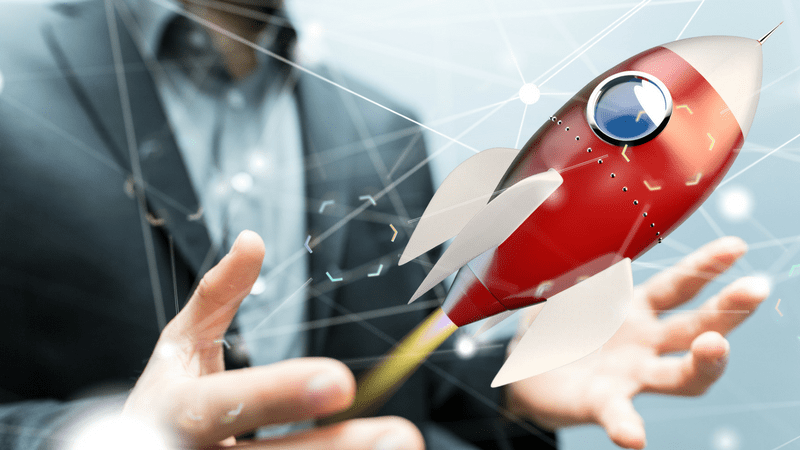 It's not uncommon for enterprise projects to require more product development than the $1 to 2 million a Seed Round can provide. Otherwise, as Matt Turck, VC at FirstMark suggests: Straight-to-As are often serial entrepreneurs who either already have experienced a large exit with a previous company, or already have proven significant success in the industry of their current project. Ability to scale faster with larger partners and more cash. Increased notoriety, prestige, and name recognition within the community. The bottom line: The pressure to perfect product-market fit and build a scalable marketing blueprint that comes along with a Series A is too intense for most early-stage startups. Fail to deliver on both fronts and an otherwise promising startup might be closing its doors all too soon. Seed Round vs Series A: Which Should You Raise? Pursuing a Seed Round before a Series A is the best option for most startups. Jump “Straight to A," and you will most likely have to sell a larger equity portion in exchange for that larger check. As previously discussed, more funding translates to increased pressure to scale and less time to fine-tune the kind of factors that ultimately make or break companies (i.e. Product-to-Market Fit, Customer Acquisition Rates, Customer Lifetime Value). In exchange for the $2 to $10 million provided by your Series A, you should already have optimized your distribution, determined a working business model, and assembled the key players your team needs for success. Don't yet have these things in place? You are probably better off raising a smaller amount of cash in a Seed Round. Regardless of what you decide, your ultimate success will depend just as much on cash flow management as anything else. Raise too much capital, and you're parting with precious equity you may need to negotiate with later on. Raise too little, and you risk feeling frustrated by an inability to hire top talent, a loss of momentum and a slower path to growth. Got more questions about fundraising? 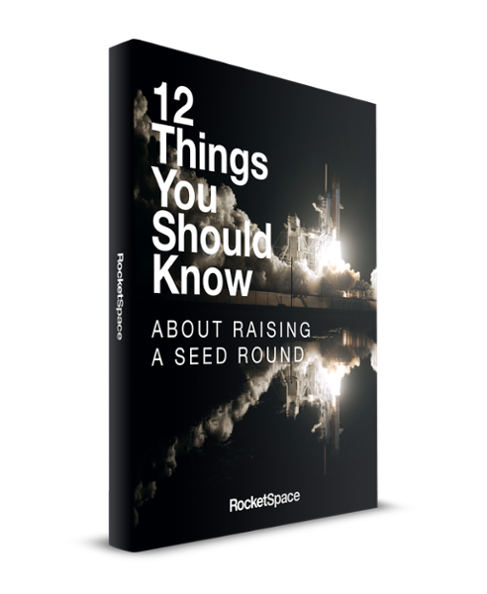 Get the guide: 12 Things You Should Know About Raising a Seed Round, and get the tips and best practices to make your fundraising rollercoaster more productive.